Welcome to Stephen McCluskey Photography. 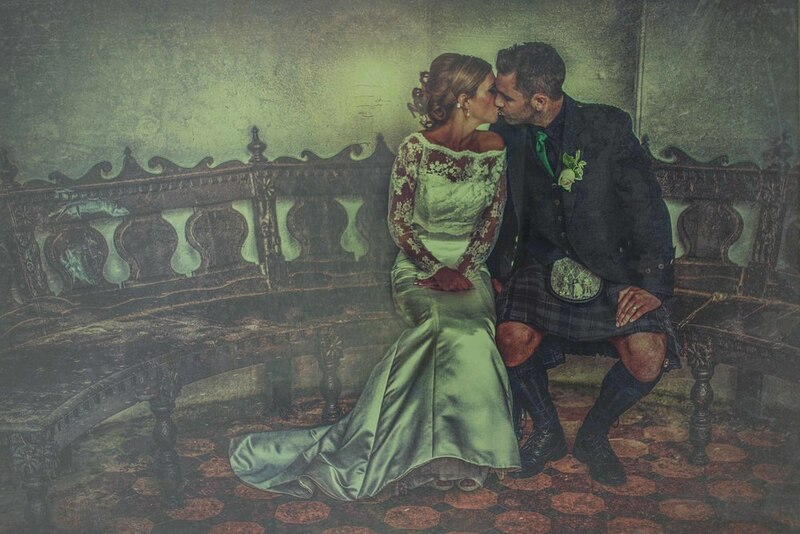 For examples of my wedding photography click the ‘fine art photography link’ (above) for my commercial and personal work hit the ‘Stephen McCluskey photography link (above). Listed below are the areas I offer wedding and event photography coverage.